They are the most hated and feared growth in all of lawn and landscaping projects. You know what we are talking about, those dreaded weeds. It seems that they can completely take over your lawn or garden in a matter of hours and once they arrive, there is no going back. Let us give you some advice to attack these weeds head on and make sure they never dare come back! 1. Keep your lawn healthy. Seems simple right? Because it is! When you have a nice, thick lawn, the weeds are unable to grow because the grass will cover the sunlight needed for the seeds of weeds to grow. A good heavy grass will crowd out these weeds and leave them uninvited to the party! 2. Understand what kind of weed problem you have. Not all weeds are the same; therefore not all methods at attacking them should be the same either. Be sure you identify the problem or problems that you are having. Sometimes you will need pre-emerging herbicide to take care of complications before they develop. Other times, post-emerging herbicide will do the trick in killing off weeds that have germinated. Take your reports to a home goods store or to your local lawn care company like us and get help in figuring out the best way to rid of these unwanted annoyances. 3. Fertilize the right amount. If you fertilize too little, your grass will begin to die off, making for a welcoming home to any weed that wants to show up. However, fertilize too much and some of those nutrients will be given to the seeds of the weed allowing them to grow and prosper. Also, make sure that the fertilizer you purchase has a good nitrogen content to really keep these weeds away. 4. Pull out your weeds all the way. Of course, pulling out every single weed can be time consuming, but this is the most effective way to get rid of your weed problems for good. Just ripping off the tops is only a temporary fix as they will grow right back rather quickly, so you are essentially wasting your time and effort. Instead, get yourself a nice little spade digger to make sure you are pulling the weed out from the source. This is best done when the soil is wet and soft. 5. 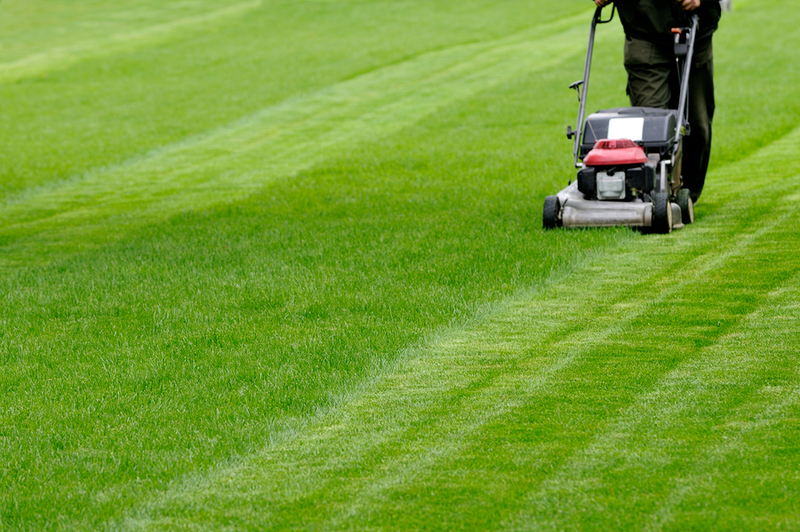 Make adjustments to your lawn. Weeds have favorable growth conditions, and sometimes the setup of your yard makes it easier for them to grow. Heavily shaded areas and parts that stay damp without any aeration may need to undergo some minor changes to make sure that grass growth is heavy and weed growth is not. 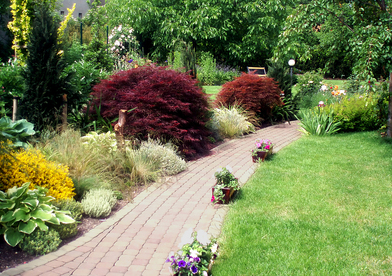 Accept the challenge and make sure that weeds don’t invade your lawn or garden. 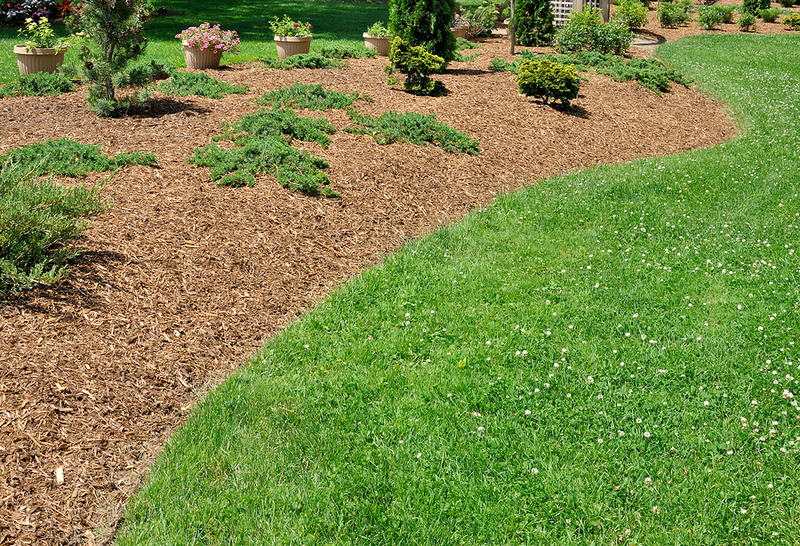 We never said keeping these blemishes away would be easy, but we assure you that it will be worth it when you are staring back at your beautiful yard!